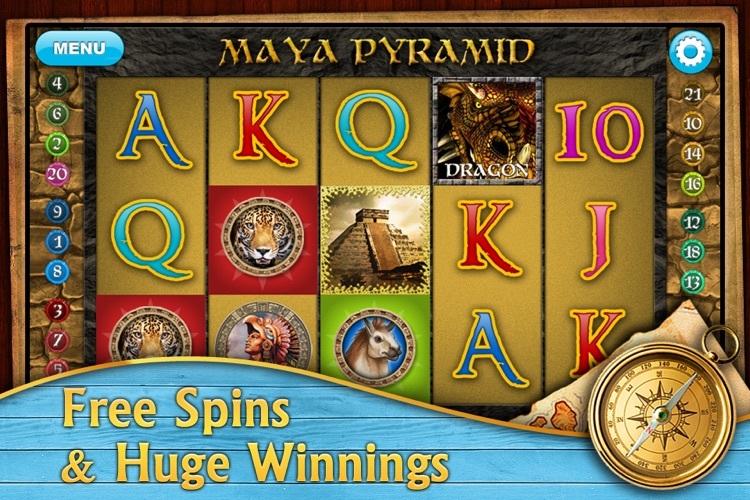 - 6 epic slots, each themed around ancient empires and fantastic lands! - Features remarkably realistic sounds and rich graphics designed especially for iPad and iPhone. One program for 2 devices! 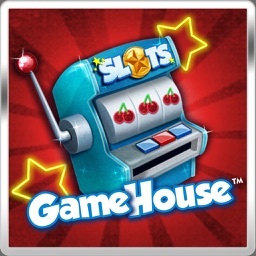 Now the lights and sounds of Vegas are brought to life in your hands with Slots for iPad! 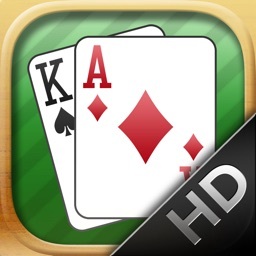 Without risking a cent you will find yourself enchanted for hours as you relax, playing great slots anywhere you like. 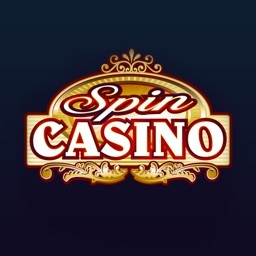 Slots for iPad is a video slot machines game from Viaden Gaming: the widely recognized leader in development of online, casino-style gaming software. 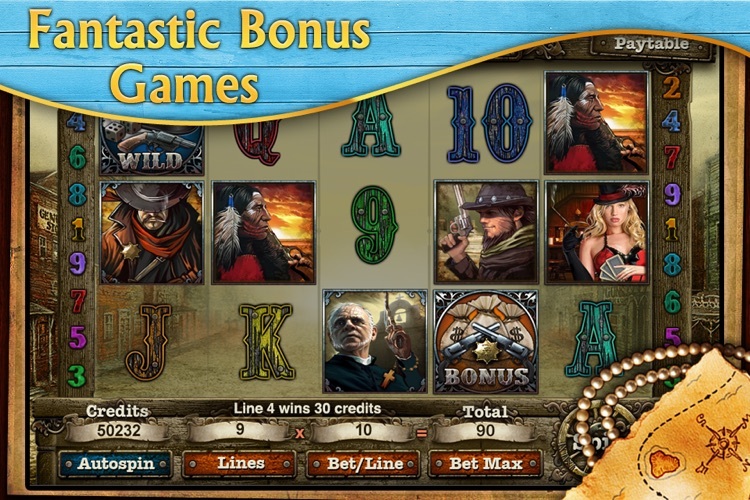 With Slots for iPad, you’ll enjoy 6 slots in one game: each one sporting its own features, special symbols, and scatters that ensure special payouts to players. 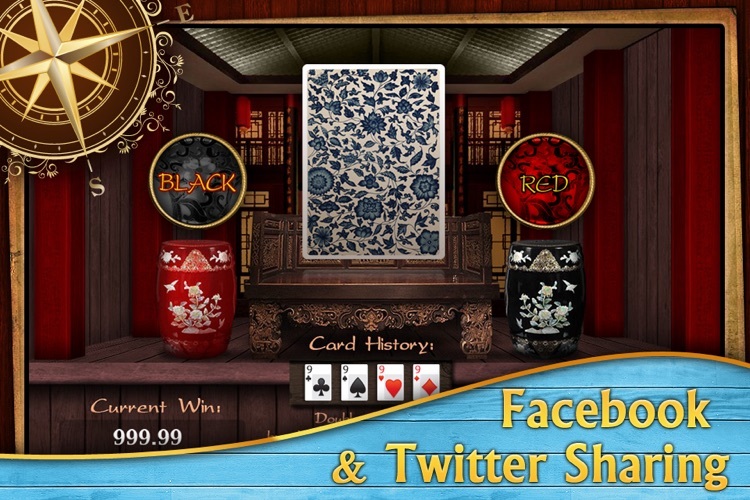 Viaden’s unique RNG technology guarantees that your reel displays 100%, without-a-doubt random symbol combinations. - Lifelike sounds and vivacious graphics. 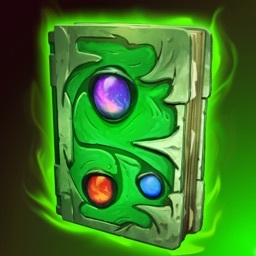 - 20 achievements that keep your gameplay exciting! 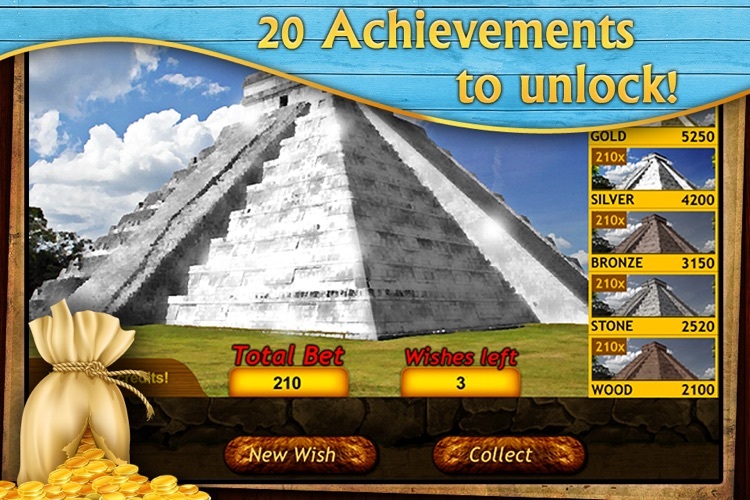 - Game Center Leader Board enabled to track your achievements. - Facebook and Twitter sharing possibility. 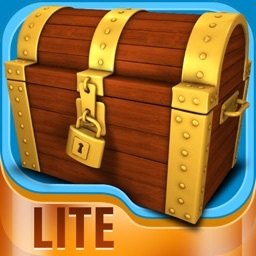 - Compatible with iPad, iPhone, and iPod Touch. 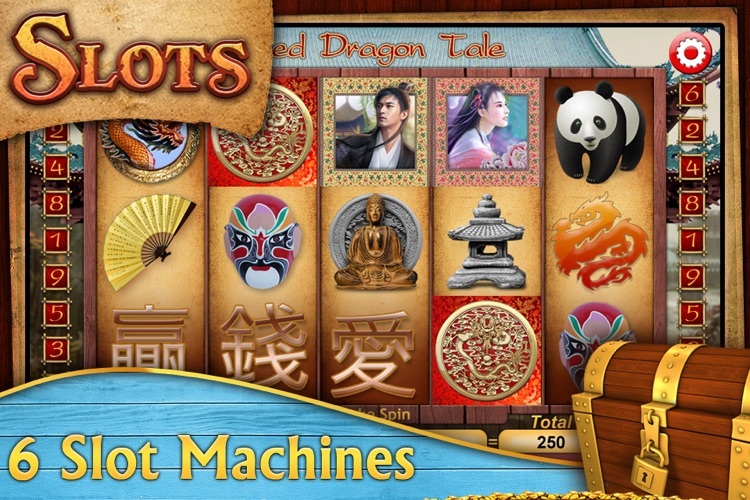 Slots for iPad is a must-have for every slots lover, regardless of whether you use iPad, iPhone, or iPod Touch! 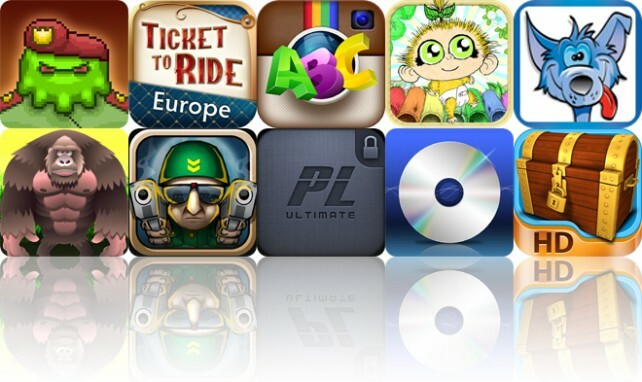 Today's AGF list includes a platformer, a board game, and a photography app.